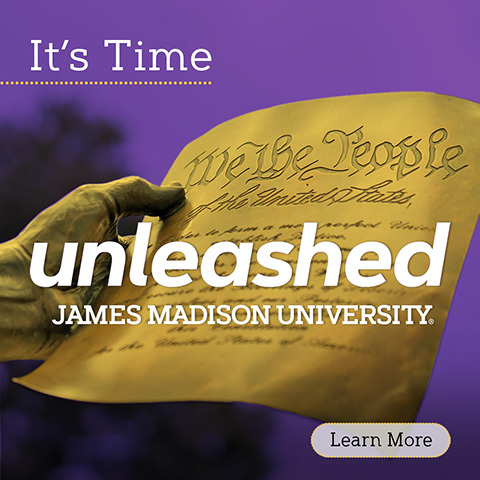 JMU’s mission is to prepare educated and enlightened citizens who lead lives that are productive and meaningful — not just one or the other. 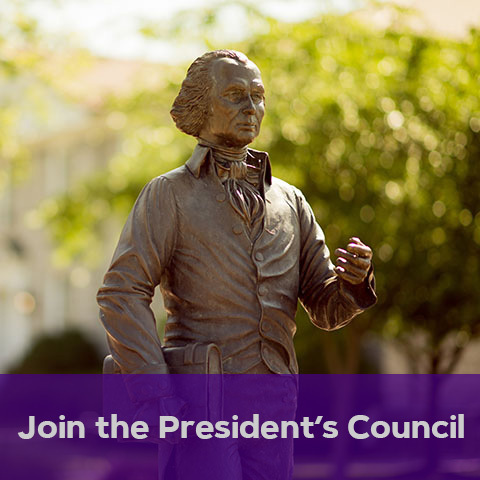 It’s a mission inspired by our forward-looking perspective on what success after graduation ought to look like, and by James Madison, Father of the U.S. Constitution. Purposeful citizens who live productive and meaningful lives will forever be our best hope for a brighter future. JMU graduates are far more likely to possess a greater sense of purpose and personal well-being than graduates from other top schools, according to Gallup. And JMU graduates get to work quickly: 91 percent of JMU's 2016 graduates were employed, in grad school or engaged in other other career-related endeavors six months out, according to JMU Career and Academic Planning. 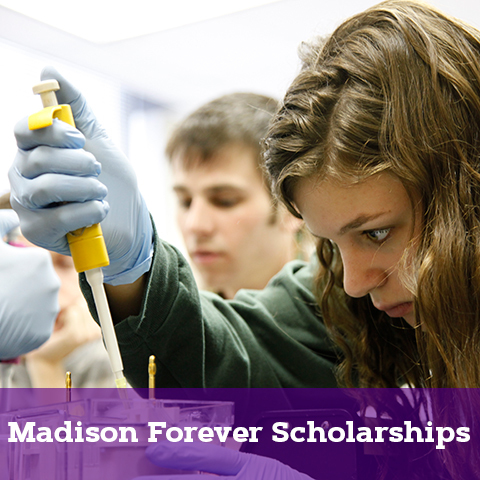 Today, your gift will make a more purposeful difference than ever before. 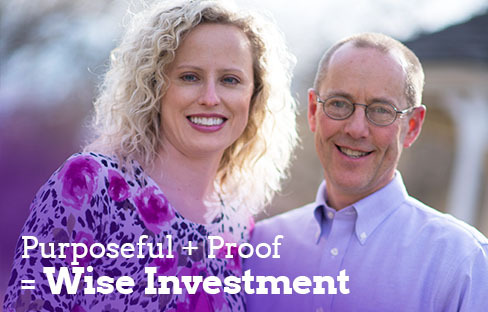 Donors like you are investing in JMU at an unprecedented level. 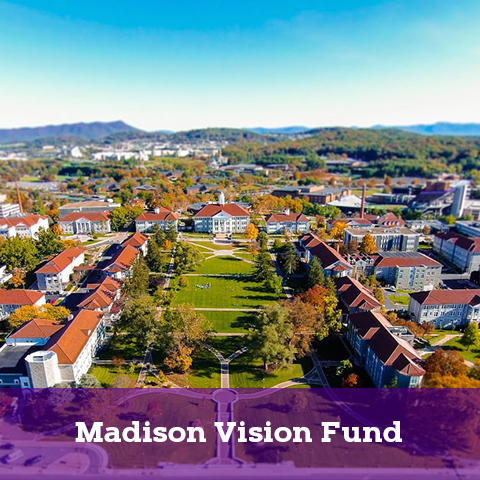 Private giving to JMU has averaged more than $19 million in each of the last four years after averaging $10.3 million per year during the previous three. And this philanthropic momentum comes at an auspicious time. Virginia has fallen to 44th in the nation in per-student funding for higher education, according to the National Center for Higher Education Management Systems, making access to education more difficult for many high-achieving students. Your gift — no matter the size — can make all the difference for these deserving young people. 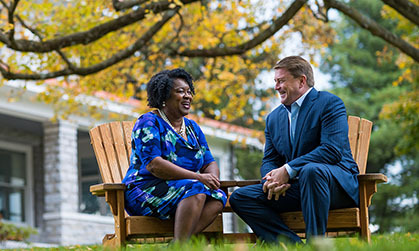 Please read the personal stories linked on this page and consider how your gift could help. 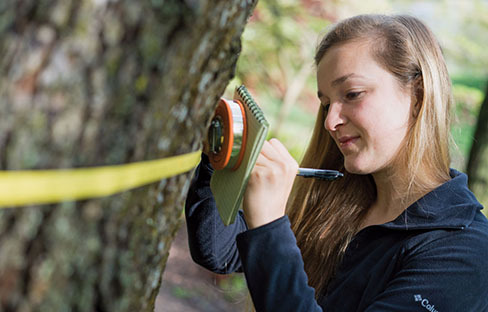 Honors College grad, Dingledine Scholar and biology major Anna Nordseth concentrates in ecology and environmental studies. It's a long way from the Boys & Girls Club in Portsmouth, Va., to the Metropolitan Opera House in New York City. 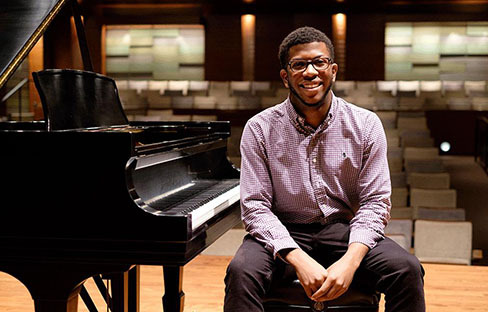 For Raiquan Thomas, the journey continues, fueled by scholarship support.